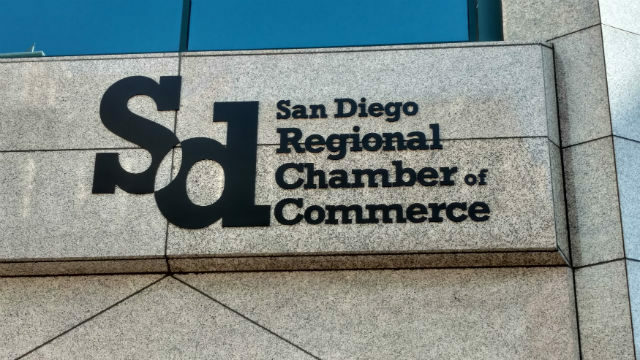 The San Diego Regional Chamber of Commerce reported Tuesday that local business optimism waned significantly between April and May. The chamber’s monthly Business Outlook Index dipped six points to 15.9, a level below its long-term average. “While the outlook is still comfortably in positive territory, this month’s six-point drop disrupts the index’s five-month stretch in the low twenties,” said Tom Wornham, chief executive officer of CalPrivate Bank, the forecast’s sponsor. “With three of the four BOI metrics holding strong, I’m optimistic that we’ll regain some of that confidence in the coming months. The chamber said measures of hiring, revenue and general business conditions remained strong, but expectations for hours worked declined. There were several bright spots across industries. The hospitality/restaurant segment and law/legal/security firms were optimistic about revenue in the coming months, while firms operating in the business consulting arena reported more enthusiasm for business conditions. The survey for this month’s installment was fielded May 18-29 by Competitive Edge Research using responses from 200 randomly selected members of the San Diego, East County, Alpine, Escondido, Lakeside, Vista, Santee, Encinitas and National City Chambers of Commerce.